We are locally owned and operated in Greenwood, South Carolina. We have many local connections and a large pool of employees, which typically gives us the flexibility to meet a client’s needs. 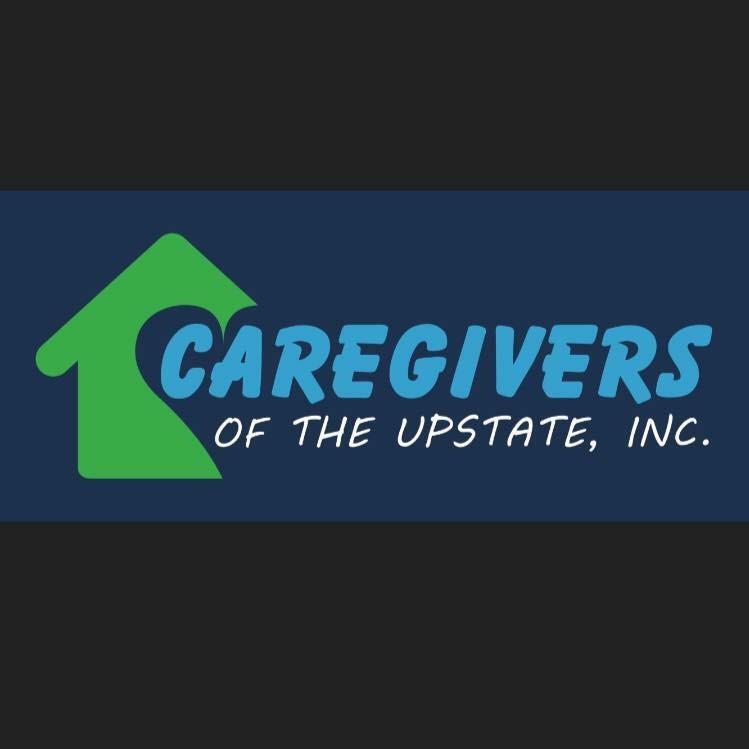 We specialize in care and daily living assistance to an array of individuals. 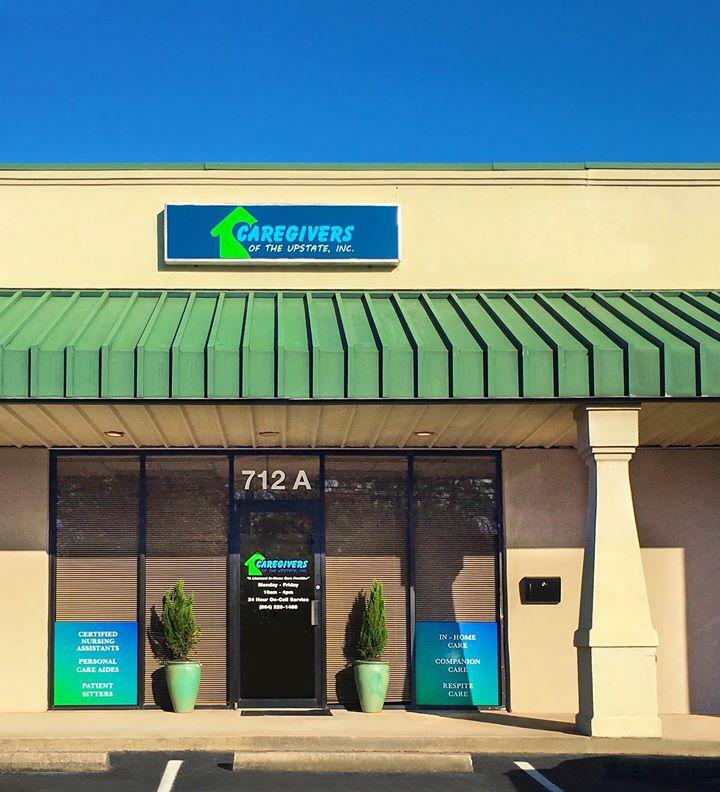 Whether you need daily or weekly assistance due to aging, illness, recovery, or rehabilitation, our care givers will provide an individualized service that you can trust. We provide background screening and drug testing for all caregivers prior to placement. Our supervisory nurses assess and work with each client to create the proper care plan and routinely visit to address any care plan changes. We provide workers compensation and liability insurance coverages for all caregivers.